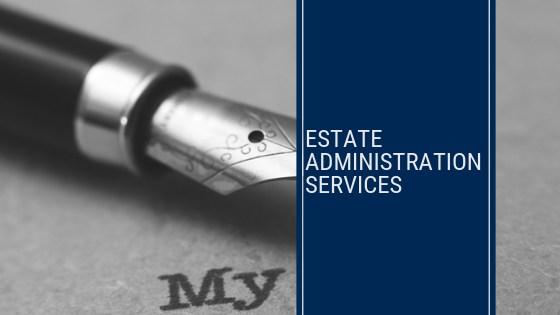 Whether you are an executor or an administrator of an estate (collectively referred to as a “Personal Representative”) there is a process that you must embrace in administrating a deceased estate. The Personal Representative must engage in the due administration of the estate. It is a complex and time-sensitive task. You must gather in the assets of the estate. That means the assets of the deceased are placed in your name as Personal Representative. Every asset holder has different requirements. You must identify all the valid testamentary debts and expenses of the estate and make sure they are paid. If you administer the estate without attending to this, you will be personally liable. Therefore, you may need to sell some or all of the assets in the estate. That is part of your many discretions. You must ensure that the tax obligations of the deceased are met and that the tax obligations of the estate are met. It should not be forgotten that the Australian Taxation Office may amend returns that were lodged by the deceased within four years of their lodgement. There is enormous responsibility in being a Personal Representative. Therefore, it is important to get specialist advice on how you may, amongst other things, discharge both the tax obligations of the estate and of the deceased, so that you can ultimately administer the estate and not be personally liable. As a personal representative you are a fiduciary. You cannot act in your best interests. You must act in the best interests of the estate and the beneficiaries and creditors of the estate. If you fail to do this, you can once again be personally liable. You must keep accounts and render accounts if requested. You must keep good records called accounts in a particular format and upon request of a beneficiary of the estate, provide those accounts. In the administration of the estate, a Personal Representative needs to know when to sell and when not to sell, so as to interact wisely with the Australian taxation system. A Personal Representative may be called upon to defend estate litigation or actually initiate it to enforce the rights of the deceased. The administration of an estate should not be seen as a process engaged in by a process worker. It is quite appropriate for a Personal Representative to seek legal advice. In fact, as the responsibility is so great and extends well beyond when the estate administration is completed, timely advice to the personal representative is very helpful and essential so that the estate is duly administered and the risk profile of the Personal Representative is kept as low as possible.